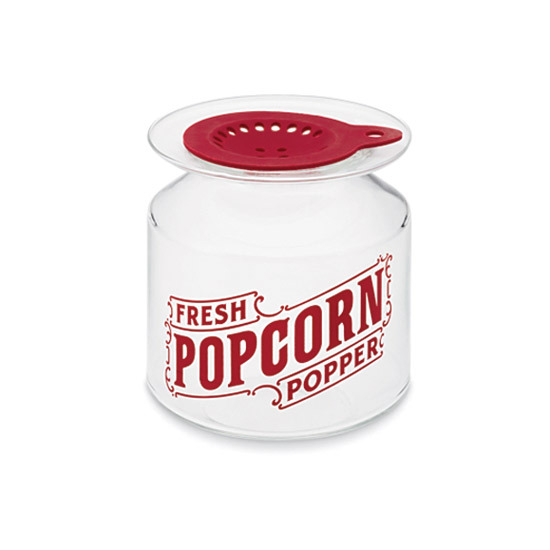 The not-too-sweet small-batch kettle corn is excellent; even the low-calorie version is tasty. 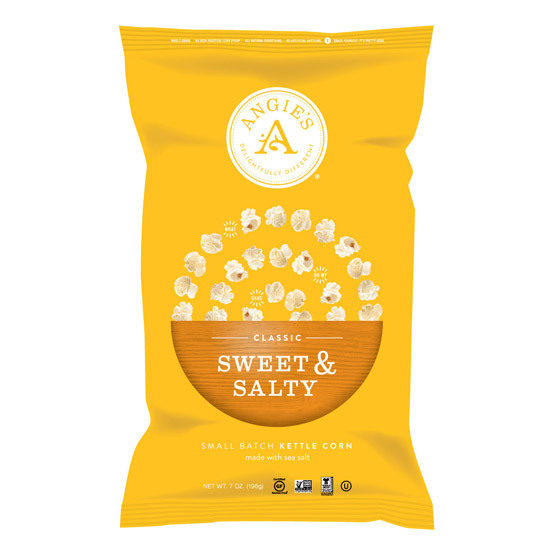 From $4 for 7 oz; angiespopcorn.com. 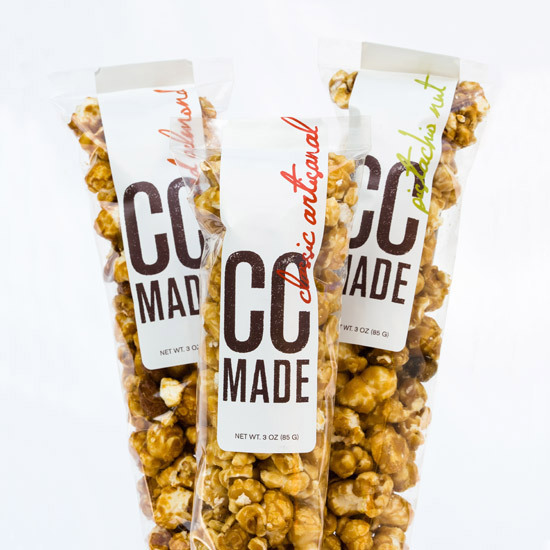 Pastry chef Cassandra Chen concocts salty-sweet popcorn flavors like caramel with pistachios or almonds. $4 for 3 oz; ccmade.com. 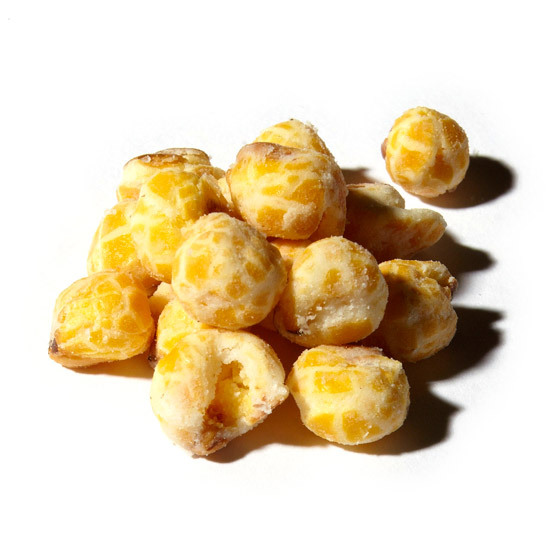 The semi-popped kernels are like the crunchiest bits from the bottom of a popcorn bucket. $24 for sixteen 2-oz bags; halfpops.com. Just add kernels; no oil needed. $22.50; williams-sonoma.com. 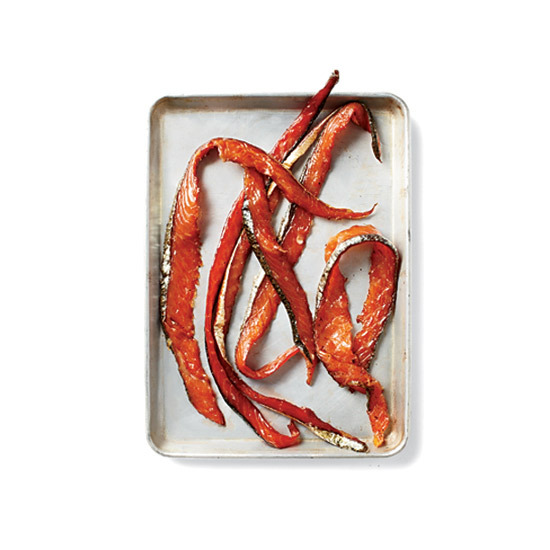 Wild Pacific salmon is sliced, cured and cold-smoked overnight to make this chewy Seattle snack. $95 for 2 lbs; freshseafood.com. The classic thin, crispy, biscotti-like cookie now comes studded with sesame seeds. 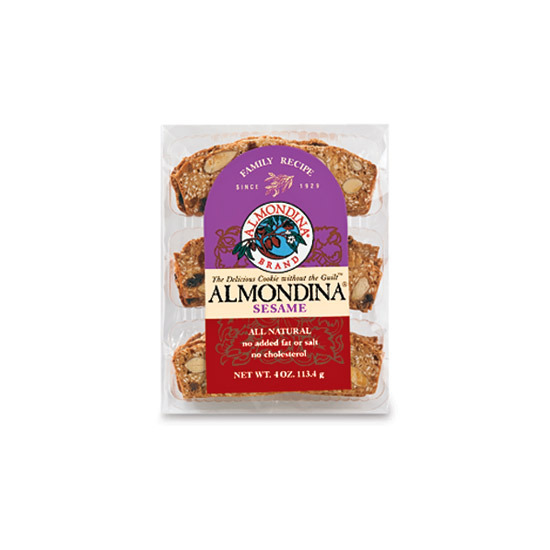 $3.49 for 4 oz; almondina.com. 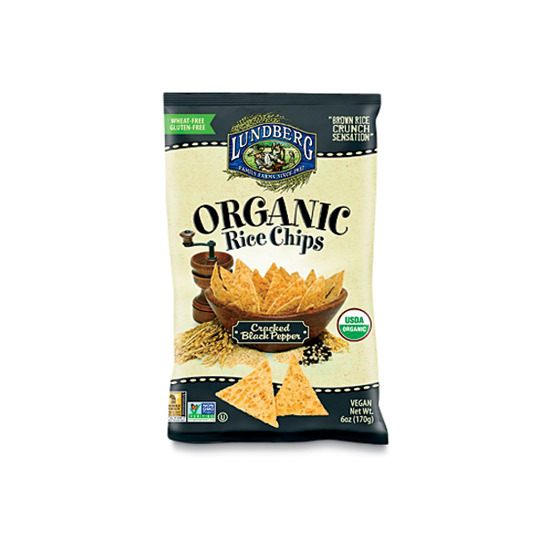 Dense, crunchy brown-rice chips from Lundberg have a whole-grain flavor and are gluten-free. $18.50 for six 6-oz bags; amazon.com. HannahMax’s genius idea: Turn a cookie into a crispy chip with caramelized brown-sugar bits. $24 for four 6-oz packages; hannahmax.com. 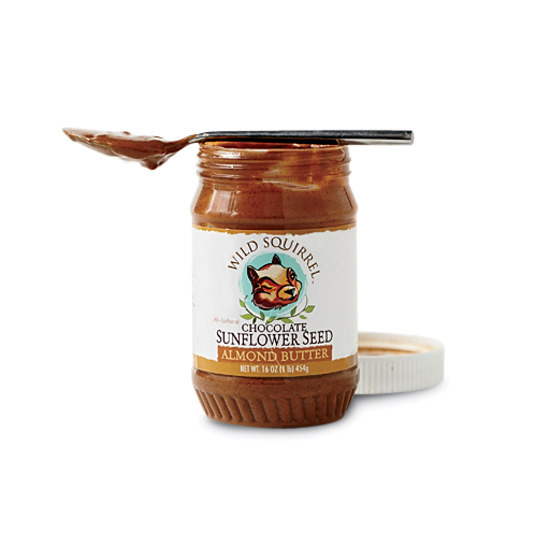 Sweet nut butters from Wild Squirrel are available in fun flavors like chocolate–sunflower seed. $7 for 16 oz; wildsquirrelnutbutter.com. 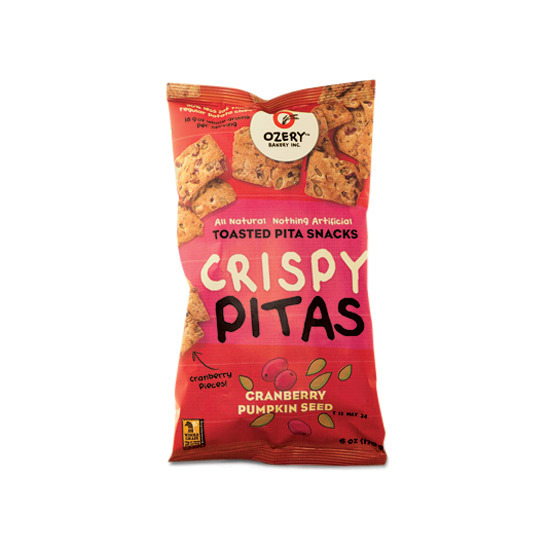 These whole-grain crisps from Ozery bakery, near Toronto, have a light texture but are strong enough for dipping. $4 for 6 oz; ozerybakeryinc.com. Nine Sons Rising (the two owners have nine sons between them) makes wildly good frozen heat-and-serve biscuits. 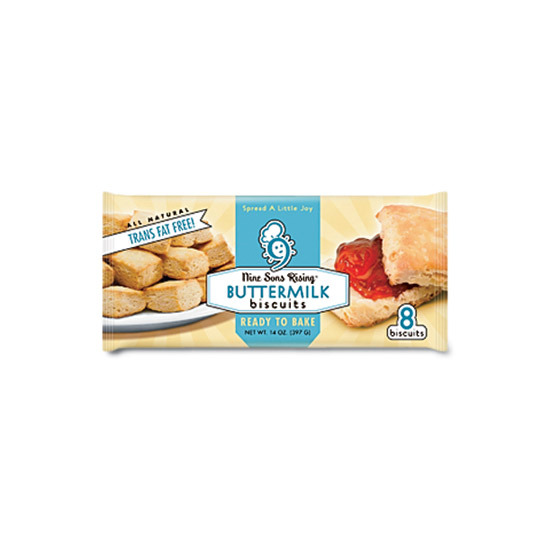 $5 for 8 biscuits; 9sonsrising.com. 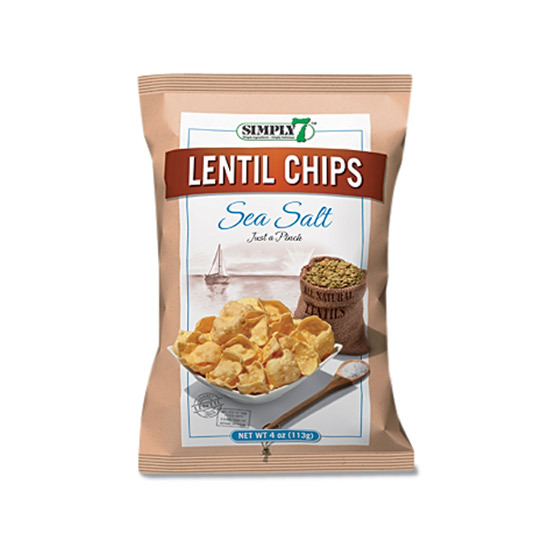 Earthy and nutty, Simply 7’s lentil chips are a great corn alternative—and their scoop shape is very salsa-friendly. 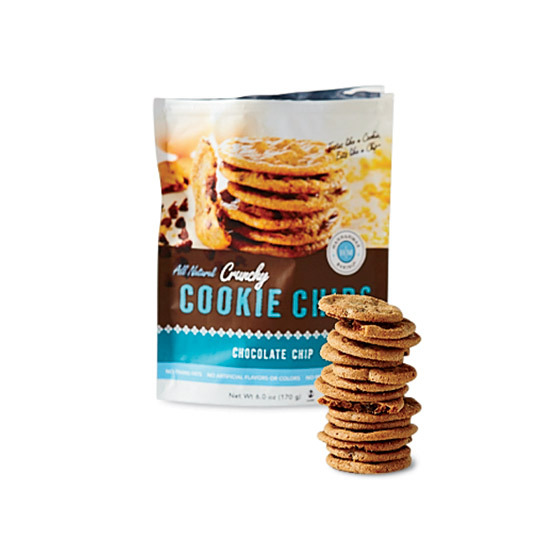 $3 for 4 oz; simply7snacks.com. 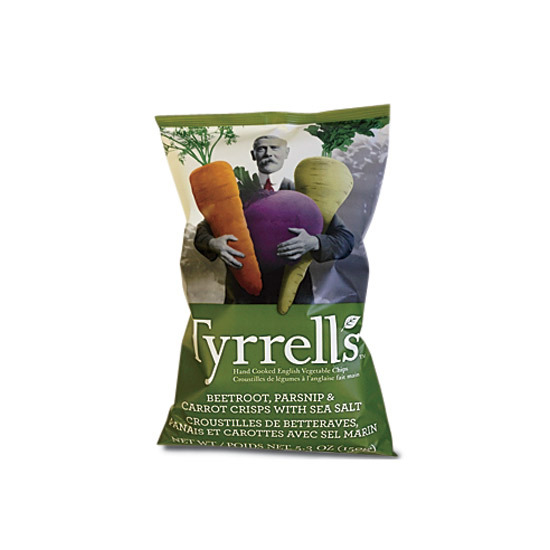 New to the US, Tyrrells thick-cut vegetable and potato crisps are made by hand in small batches. $5 for 5.3 oz; tyrrellschips.com. 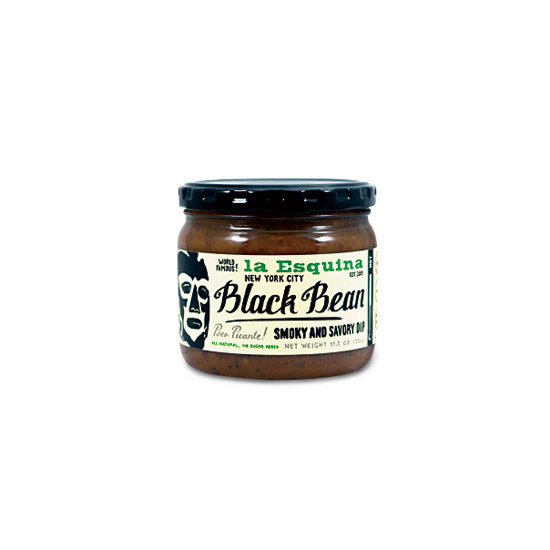 From famed New York City taqueria La Esquina, this smoky black bean dip gets a slight kick from serrano peppers. $8 for 11.5 oz; esquinastuff.com. 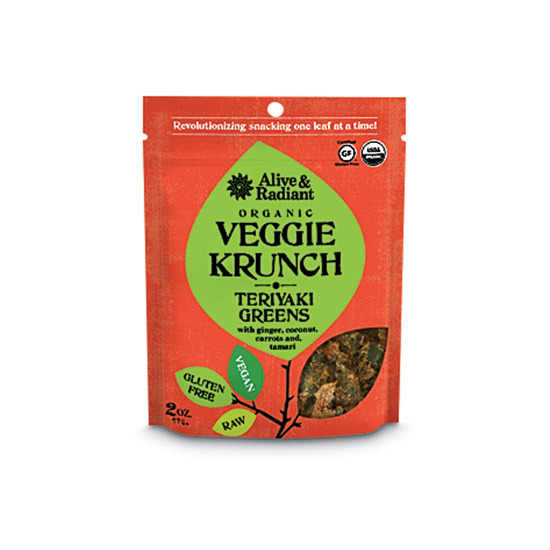 Alive & Radiant makes terrific dehydrated raw snacks, like these tangy, crunchy teriyaki greens. $6 for 2 oz; shop.kaiafoods.com. 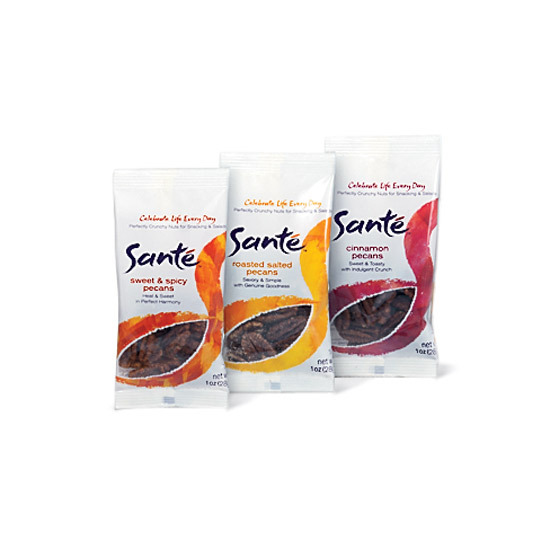 Santé’s super-fresh nuts, from family-run farms, are roasted with cool spices like cardamom or ancho chiles. From $5 for 4 oz; santenuts.com. 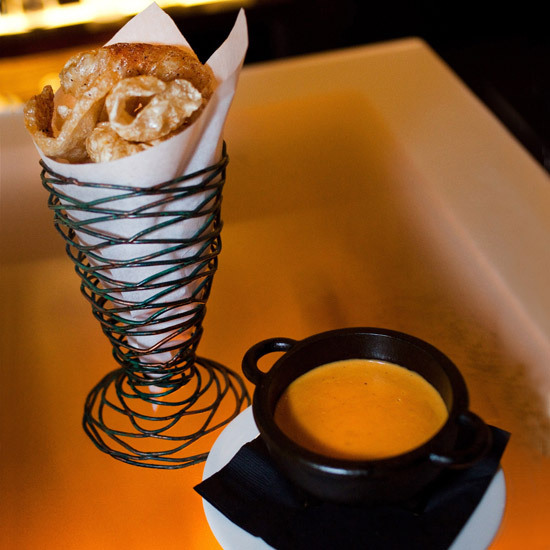 Chef Matt Louis worked with Thomas Keller before opening his modern American tapas bar. 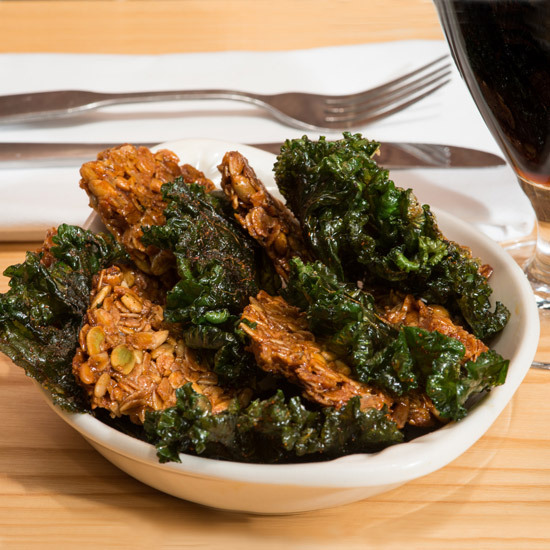 The snack section of his menu has fun dishes like fried pickle chips (served with spicy ranch dressing) and savory granola made with chile-kale and pumpkin and sunflower seeds. 106 Penhallow St.; moxyrestaurant.com. This new restaurant from the family behind Commander’s Palace specializes in Creole-style bar food. Classic cocktails are meant to be paired with various “Snacky Things” like Cajun queso or blue-crab mousse in a jar. 310 Rue Chartres; sobounola.com. 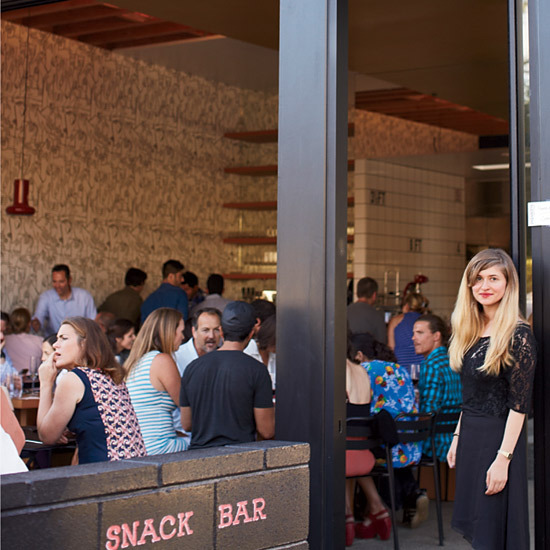 The menu at chef Jason Neroni’s new Venice Beach spot begins with cold cuts and snacks, like bacon served with quince paste and fried chicken with pickled chiles. 533 Rose Ave.; superbasnackbar.com. 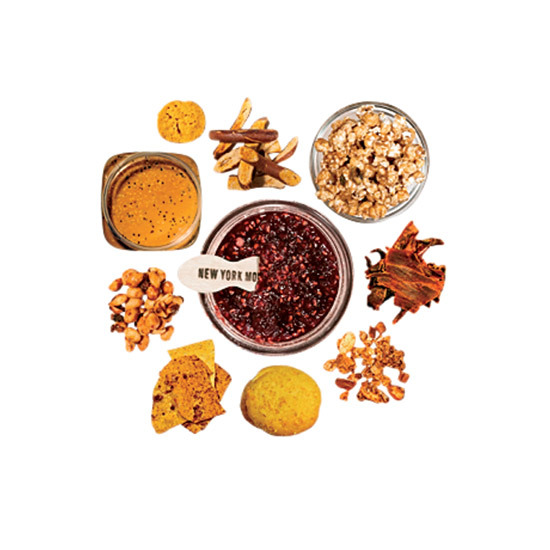 Members of New York Mouth’s snacks-of-the-month club receive locally made jerky, spiced nuts, flavored popcorns and more in the mail. From $150 for 3 months; newyorkmouth.com.